Good article. Eating a well rounded diet is the best option. I take supplements but I also know that I don’t follow the recommended doses of food intact. I also have a physical done every year so my doctor tells me what items I am lacking in. I wonder if somehow pharmaceutical companies were involved in this multivitamin study. Seems very fishy to me. Vitamin use can always be beneficial - when used properly. I heard about this study and an interview with the lead author. This seems true for people who have reasonably healthy diets with fruits and vegetables - but in our family’s experience people with a little paranoia often avoid fresh fruit and vegetables because they are concerned with it being tainted somehow - with the result of a very poor diet. I wonder if the different diets – typically poor diets in people who have schizophrenia – might mean that people with schizophrenia could benefit from a multivitamin? 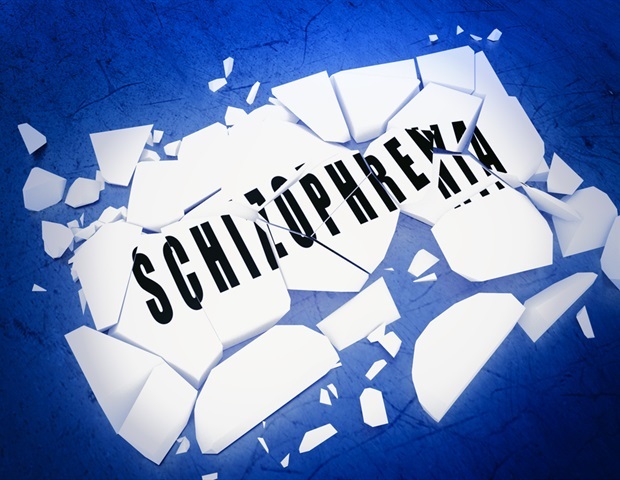 Patients with schizophrenia commonly have a poor diet, say UK researchers who believe this may partly account for the increased incidence of metabolic abnormalities in these patients. I have benefited with taking single amino acid but i haven’t tried supplementing myself with total amino acids. Its small doses of all type of amino acids in a capsule. I will try it in 4 days and i will see the results. My point of view is that while I don’t need many of the vitimins and minerals in a typical multivitamin, I find that the rest are stuff that’s beneficial. When I started taking a complete vitamin, antioxidant and omega 3 kit it changed my life completely. My anxiety that was a sideeffect from Seroquel disappeared completely. I know it was the health supplement that made me A LOT better. I stopped taking meds for a period and got institutionalized and there I stopped taking my health supplement and I got my old symptoms back. Within one week on health supplements I had 0 side effects and had no schizophrenia symptoms. If you have problems with confusion and anxiety as a side effect you should try out a complete health supplement that has vitamins, minerals, antioxidants and omega 3.